Great service this am! I'm always happy with the service and quality of product. Richard was very helpful. Hello Mamamarijuana1118, Unforunetly we have no control over the product being behind the counter as it states in the law under WAC 314-55-105 "All usable marijuana and marijuana-infused products must be stored behind a counter or other barrier to ensure a customer does not have direct access to the product." However we are hoping soon to make so more room in there! We are also sorry to hear about you getting different information on products from our budtenders, your patience and understanding is appreciated as we train our new members. Thank you for stopping by the Ilwaco Freedom Market, we hope to see you again soon. This place was better then the other in the area, but still didn't blow my socks off. But I guess beggars can't be choosers. 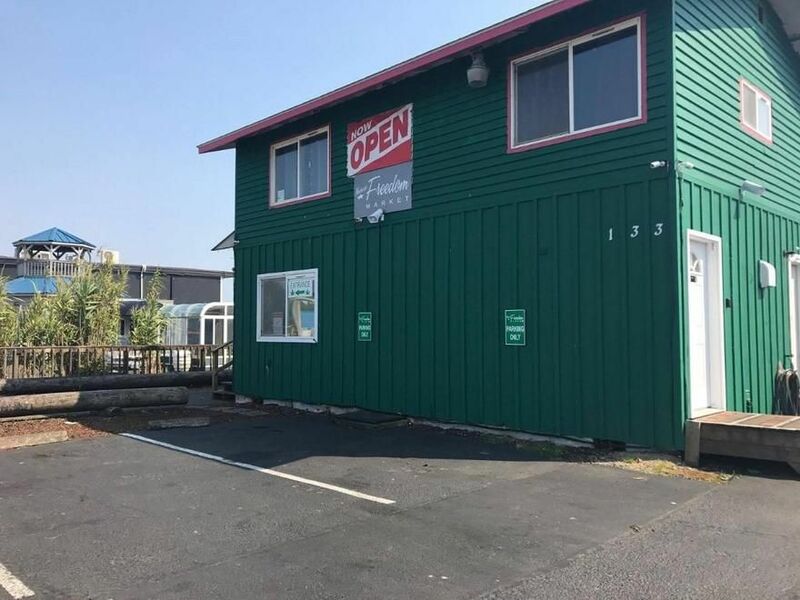 Thanks for choosing The Ilwaco Freedom Market we appreciate your business. Thank you so much for the review! Rich and Smasher have been so great out here we are pleased with all the positive feedback. Come see us all again soon. We're sorry to hear you couldn't find the Cathlamet Freedom Market, we currently are on Weedmaps only, we have a great online menu that is updated daily and has great pictures you can click on to view up close! We are happy to hear that Ellee made a memorable impression and provided you with superb customer service. 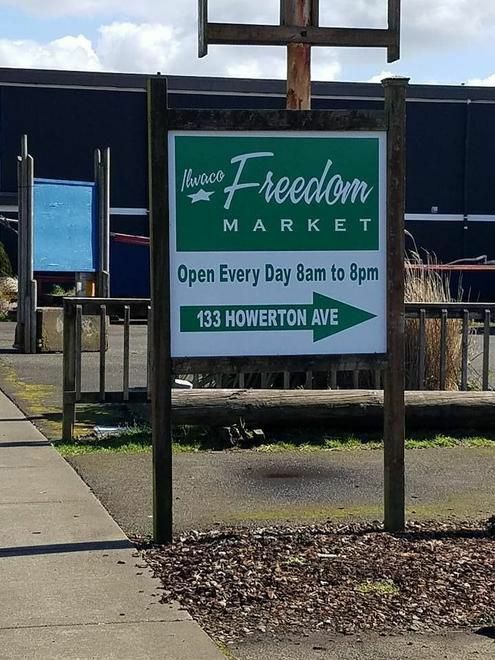 Thank you for shopping at the Ilwaco Freedom Market, we appreciate you recommending the shop to your family and friends. We're sorry to hear you couldn't find the Cathlamet Freedom Market, we currently are on Weedmaps only, we have a great online menu that is updated daily and has great pictures you can click on to view up close! I love the Cathlamet location best as I live locally. Ellee Crouse is my favorite bud tender and always has more than enough information and help with great hospitality. Than you so much for stopping by our Cathlamet Freedom Market, We currently have a Cathlamet Weedmaps if you would like to checkout that online menu. This is my go-to shop! Every time I walk in, Rich & Smasher are there with a smile and a tail wag! Rich is very knowledgeable and helpful, always knows the perfect product to fit my needs. Thank you for making the Ilwaco Freedom Market your go-to shop we appreciate your business.